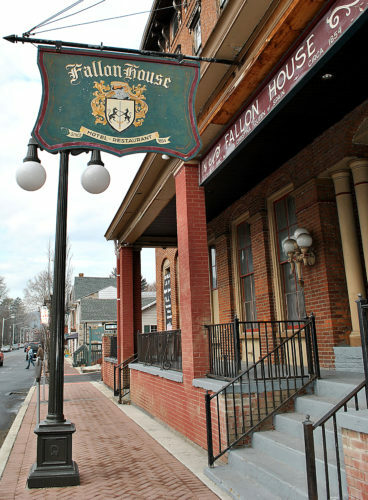 LOCK HAVEN – The Fallon Hotel is back on the market and available to buyers. Melanie McLane, of Jackson Real Estate in Jersey Shore, said a pending sale of the historic building has been withdrawn. The Express reported in May that a sale was pending. Owners Terry and Dolores Mantle put the building up for sale in January after the heating system broke down and the tenants were informed they had to find other places to live. The current listed price is $245,000, according to McLane. 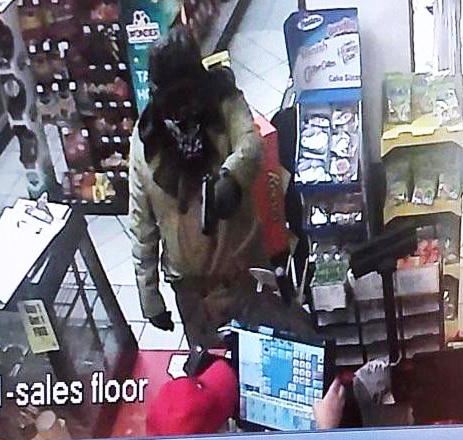 Previously, the price was reported as $275,000. She said she could not comment on the reason the potential buyer withdrew, due to confidentiality.